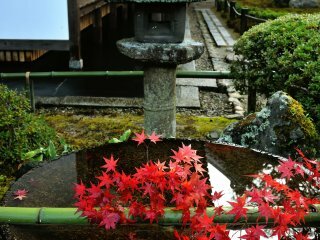 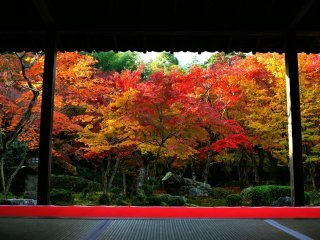 秋の紅葉、すばらしいですね！Autumn leaves, it is very beautiful! 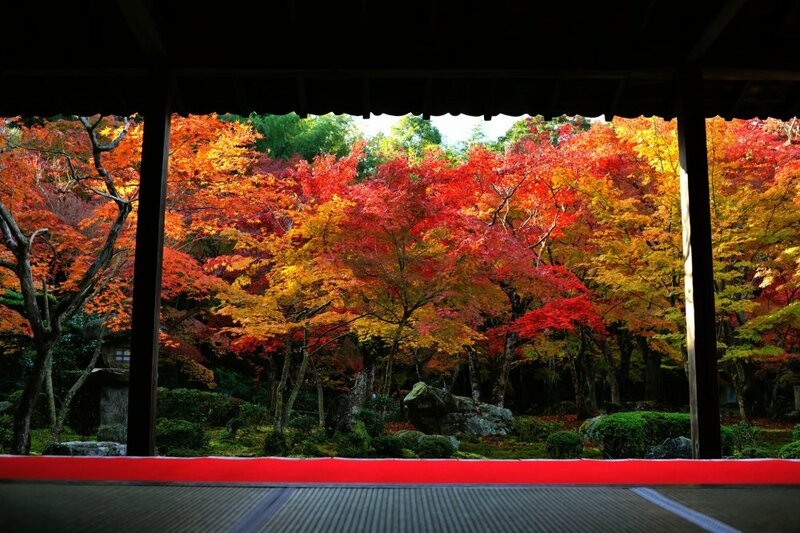 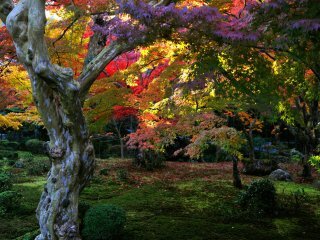 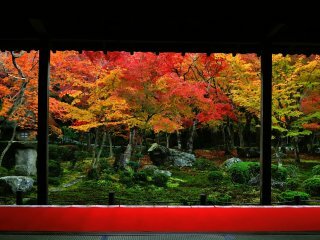 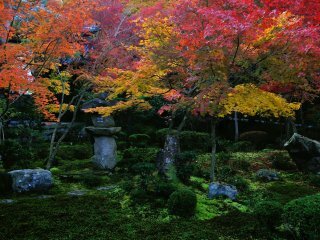 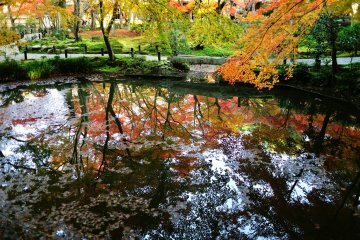 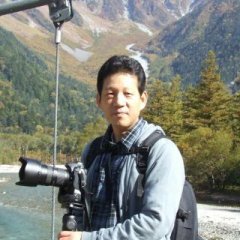 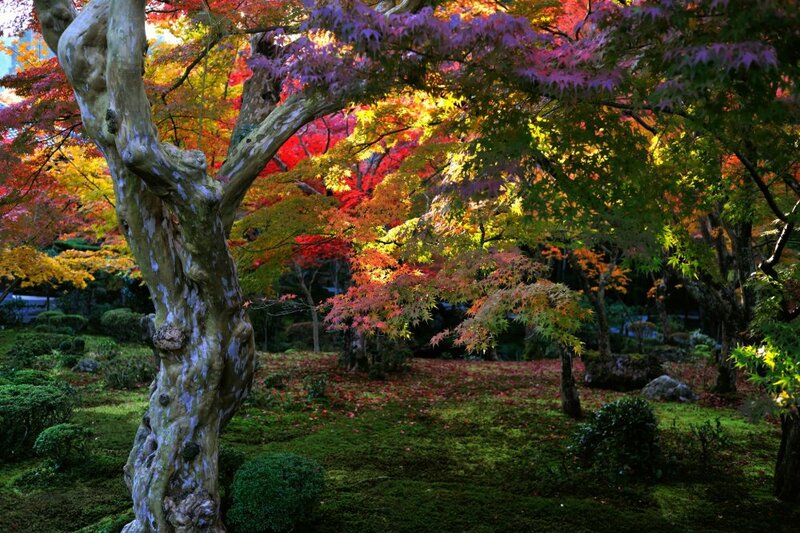 このしゃしんだいすきです！I love the autumn colors in your photos! 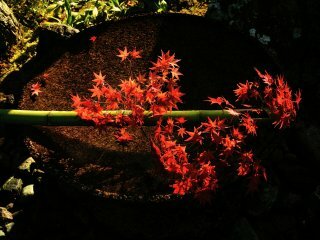 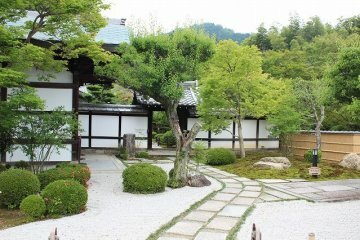 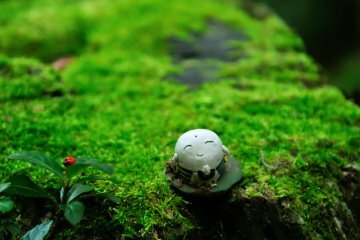 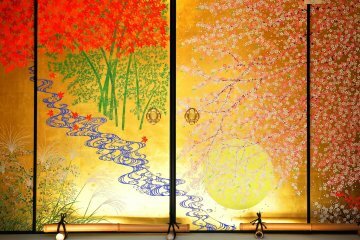 Radica-san,有難うございます。このしゃしんは私のおきにいりです。Among the photos taken last fall, it is the most favorite!